PIQUA — A gunshot was fired during a reported burglary on Sunday evening, and one local suspect is still being sought by police. A burglary in progress was reported at approximately 8:50 p.m. on Sunday at an apartment on the 1000 block of Jill Court. 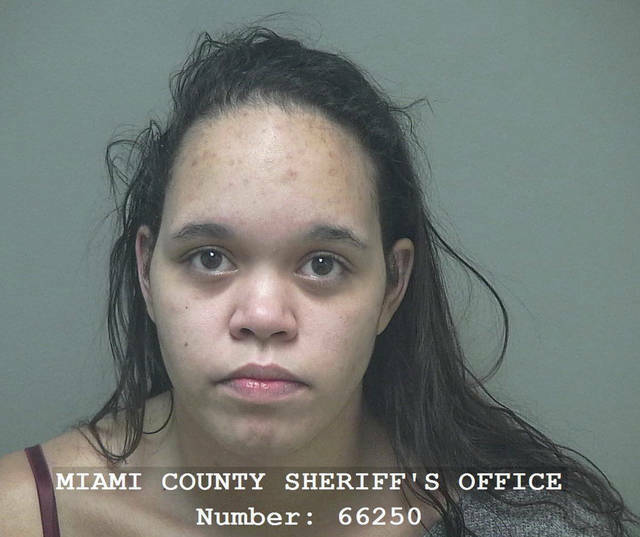 “The resident of the apartment came home and saw two black males in his apartment,” Deputy Chief Jason Preston of the Piqua Police Department said. A short physical confrontation ensued, during which a suspect, Robert Foster, 37, of Piqua, reportedly produced a gun and fired a single shot. Foster is still being sought by the Piqua Police Department. He was charged with first-degree felony aggravated burglary in connection with this incident. Devon C. Brown, 19, of Piqua, was also charged with first-degree felony aggravated burglary in connection with this incident. Brown was arraigned in Miami County Municipal Court on Monday. He is being held in the Miami County Jail on $50,000 bond. A preliminary hearing for Brown is scheduled for Feb. 6. Also reported that night at approximately 10:25 p.m. on the 1000 block of Jill Court, a complainant advised that an unknown subject came into his residence while he was sleeping, stole his coat with his truck keys in it, and then stole his truck, according to Piqua police reports. In a separate incident, three local people were charged in connection with two victims being robbed at gunpoint on Saturday. At approximately 5:45 a.m. on Saturday, two adult victims went to a residence on the 600 block of North College Street to meet up with Lynn R. Ertel, 28, of Piqua. 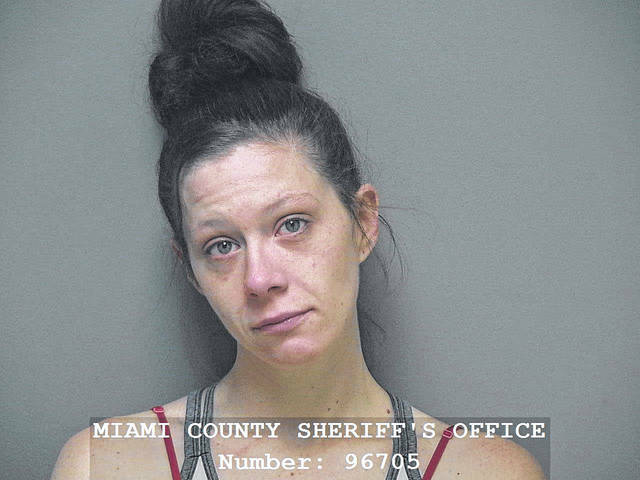 When the victims arrived, four people — including Ertel, another woman, and at least two men — produced a gun and robbed the victims, according to the Piqua Police Department. No one was injured during this incident. The victims were robbed of their personal possessions, including wallets and phones. Ertel was charged with first-degree felony complicity to aggravated robbery and first-degree misdemeanor child endangering in connection with this incident. Children were reportedly present during this incident. 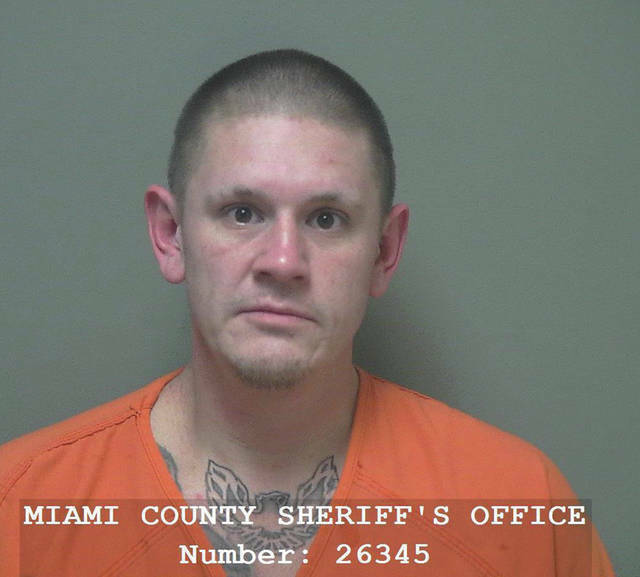 Nicholas I. Cox, 33, of Piqua, was charged with first-degree felony aggravated robbery in connection with this incident. Shanika J.S. 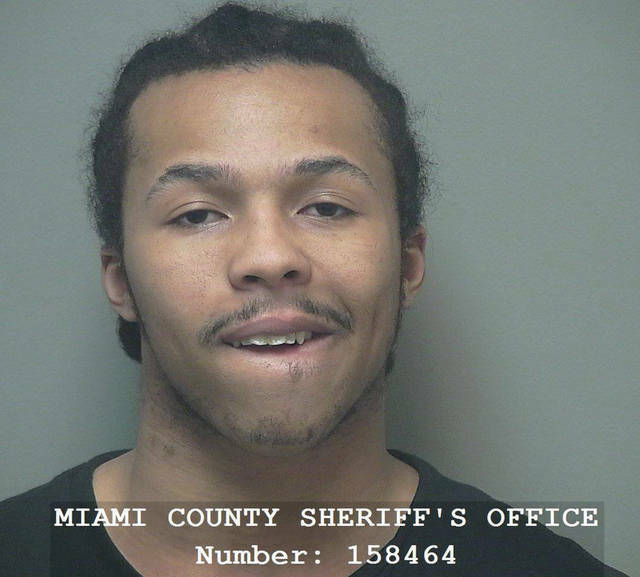 Jones, 26, of Piqua, was charged with first-degree felony complicity to aggravated robbery in connection with this incident. “The officers are still looking into an additional suspect,” Preston said. Cox, Ertel, and Jones were arraigned in municipal court on Monday. Cox is being held in the jail on $100,000 bond; Ertel is being held on $60,000 bond; and Jones is being held on $50,000 bond. Preliminary hearings for Cox, Ertel, and Jones are scheduled for Feb. 6.